The expecting mom would be cared, loved and respected in every family irrespective of the cultural background. In India the traditional occasion to greet the expecting mom that is celebrated as ‘Baby Shower’ in the western culture has the different name ‘Godbharai’. In both the cases, the expecting moms are pampered and gifted with relevant ideas that would make them feel fantastic for their motherhood, and the gifts for the newborn would also make them feel delighted. ‘Babytalk’ is the renowned magazine dedicated to the pregnancy, child health and much more. The replica of the magazine cover can be printed with the uploaded photograph by the buyers. This can be one of the most wonderful gifts that brings blossoms on the faces of the expecting moms, as they would start their imaginations regarding how the newborn would look. 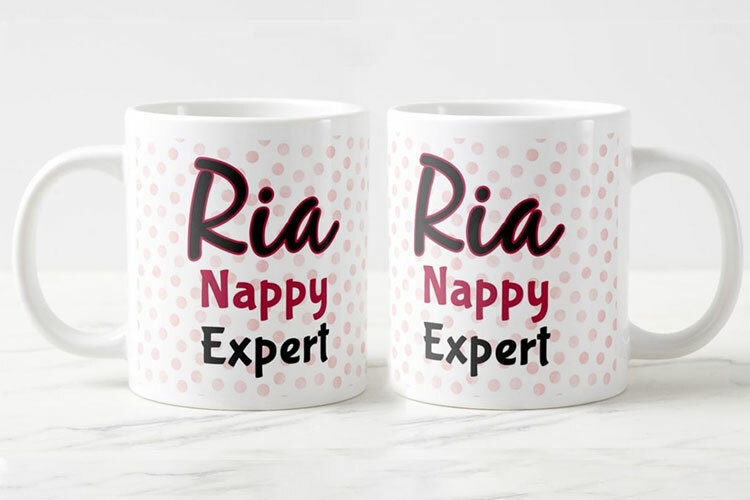 The ceramic coffee mug that could accommodate 325 ml of favorite coffee, would be printed with the name of the receiving expected mom along with a special ‘award’ for her calling her the ‘nappy expert’. The funny gesture through this gift would add smiles on the faces of the expected mom on the special occasion of baby shower. 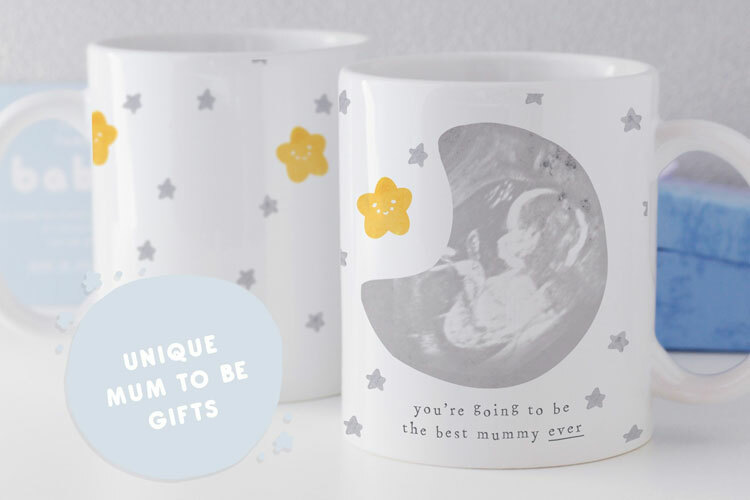 The mug would always take the expecting mom to the beautiful memories of her pregnancy. Similarly, the excitement of getting a baby would be multiplied through a simple glance at this mug. So this could be among the best Gifts for mom. This specially designed fridge magnet carries the image of the ultrasound image of the baby and the expected month of its birth as well. The month and the proposed name or nickname of the baby printed on this square shaped magnet would bring the tears of joy in the expecting mom’s eyes, as she would feel excited about the moment when the newborn would enter this world. This fridge magnet can be attached on the fridge door to feel excited while making the count-down for the most special day that would bring the greatest pleasure of motherhood. The luggage tag is used to add the contact details on the tags that would help to recognize the baggage while traveling. 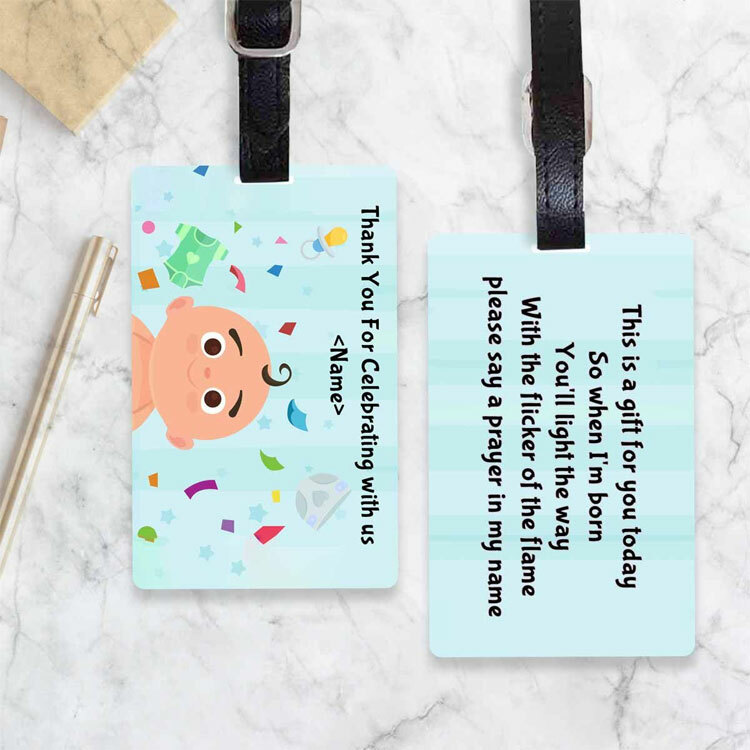 This personalised luggage tag has the cartoon image of a baby and a meaningful message that asks to say prayers. The cartoon images and movies of a newborn and the message that thanks for celebrating with the family, would make it a relevant gift for the special occasion. The receiving expecting mom would be happy to retain this adding to her favorite travel bag. The bibs would be the very useful accessories for feeding the babies. 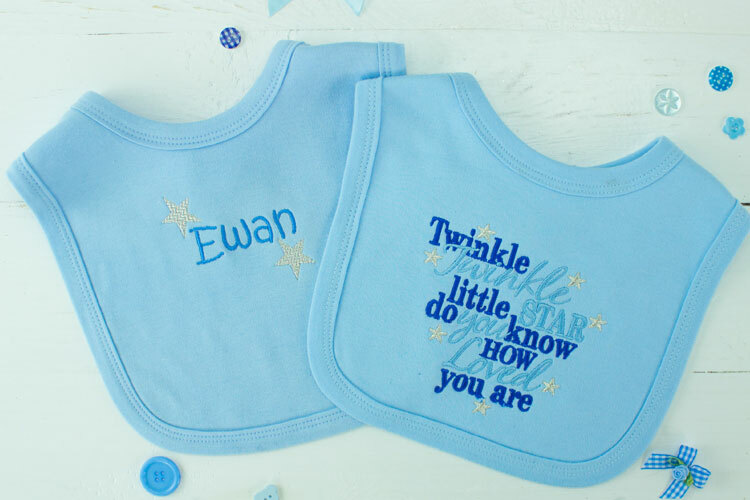 This set of bibs carry the image of the baby as uploaded by the buyer and the name as well. So, this can be a fantastic surprise for the expecting mom, that would be more than happy to use these bibs while feeding the baby to protect its clothing and the body from any stains due to fall of the food. The 325 ml capacity ceramic coffee mug would honor the expecting mom on the special occasion of baby shower adding her name on the mug calling her the ‘mum to be’. This message can be an emotional gesture to add excitement for her to be prepared for the first cry as her baby would be born. This can be a wonderful feeling, and this ceramic coffee mug brings added thrill on the special occasion of baby shower. 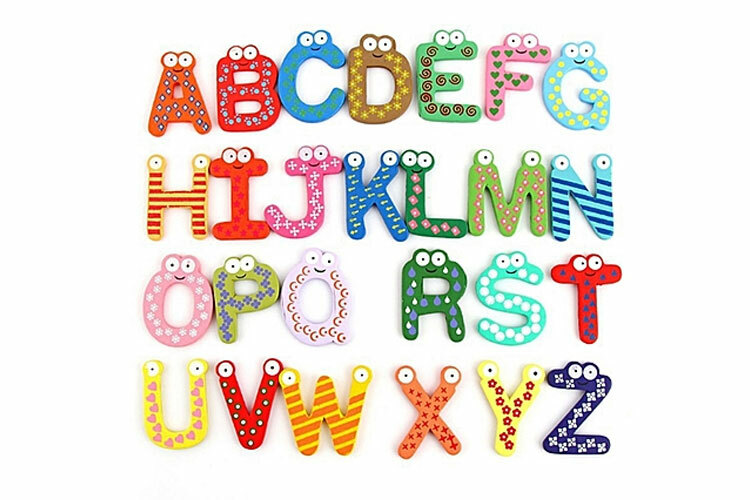 There are so many offers and gift ideas for the most exciting baby shower to choose from. These gifts are designed to bring the pleasure and excitement for the expecting mom, as she would be about to enter the wonderful phase of her life, the motherhood. Giftcart.com has been the one stop shop for fabulous gifts for various occasions since many years now.